I know I'm a tad bit behind in updating the blog, but last month (December) I received my Purple Belt in Tae Kwon Do. 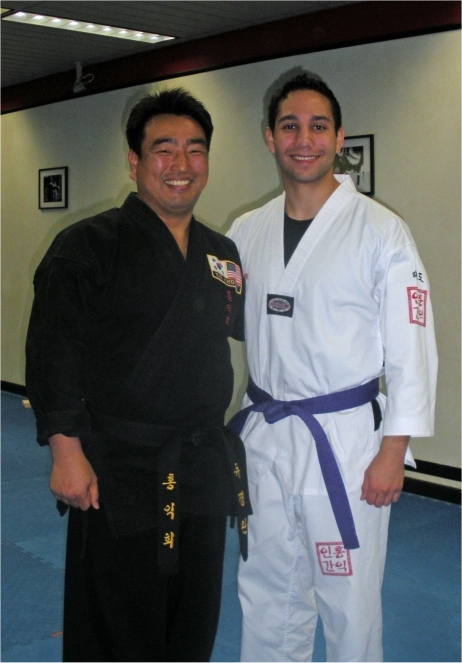 I'm hoping to move up at least two new belts this new year, which would be Purple with Red Stripe, and Red Belt. If I train consistently and don't get injured I might even be able to progress further, though past experience has shown that is unlikely considering how injury prone I tend to be.